Reducing the harmful impacts of fossil fuels while supporting the transition to an energy system that is clean, safe and sustains a high quality of life requires advancing solutions from various approaches. 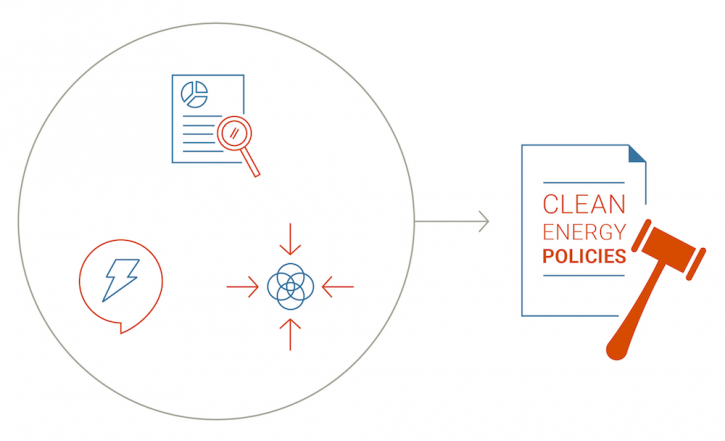 The Pembina Institute advocates for policies and practices that go beyond the bare minimum in managing the impacts of energy development. We equip leaders in the corporate, public and non-profit sectors with reliable and relevant information and analysis, and we work with a range of allies to implement collaborative, creative solutions to today’s energy challenges.